Blog - Cincinnati Homes Nig. 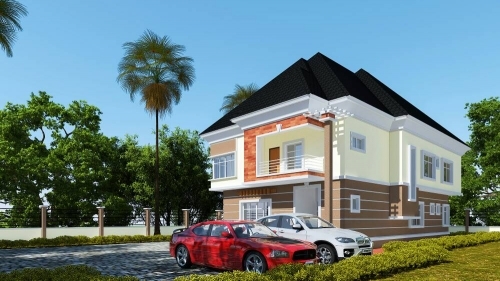 Ltd.
Cincinnati Homes is a leading property company in Nigeria with property listings for sale, rent and lease. We offer Nigerian property seekers an easy way to find details of property in Nigeria like homes, houses, lands, office spaces and other commercial property. At Cincinnati Homes we make sure you don't just live but you live with comfort.